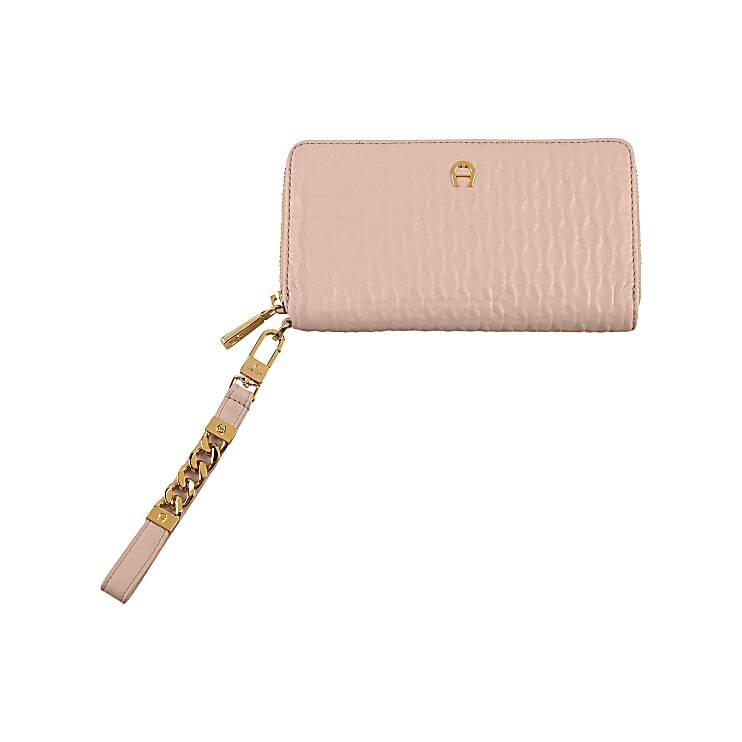 The classic, elegant Olivia bank note and card case is your next favourite accessory. Thanks to the loop, the purse can also be worn around the wrist. The purse has a lot to offer inside, too. The gem offers 14 credit card slots, one coin pocket, three bill compartments and two multipurpose pockets.